Find huge deals in Saga, Japan that you may book now & pay later! Best prices for in Saga, Japan. A dream vacation for you and your family, guaranteed by our travel consultants. For members-only deals, we recommend using the new filter for deals in Saga, Japan. 900m distance from Nagasaki motorway. It is located in the middle of the Nagasaki Fukuoka with surrounded by mountains and rivers and green . Best place for stay. Many places for fun. Hall for 200 people as conference and banquet. The rest of the 4 venue is available too. Transportation convenience. 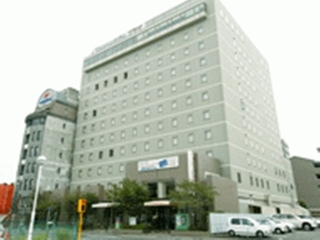 The hotel is located in the city centre of Saga. All the 200 rooms in this 4 star hotel are equipped with hairdryers and air conditioning. A inn that facing the moat end with centralized of the calm and peaceful city. 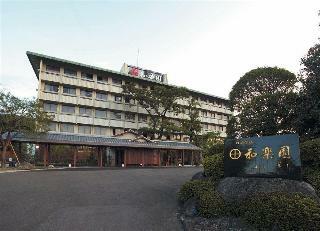 The hotel is like Japanese-Western style mansion which was very popular during the Meiji and Shouwa periods. The unique atmosphere will make you feel comfortable. You may enjoy our perfect Italian cuisine and superb hot spring baths. With tea plantations in the background, the main building of traditional Japanese style stands along Ureshino River, and the 12-story tower building stands on the other side of the river. There is a large Japanese garden harmoniously surrounding those buildings. We hope you refresh yourself in our hot springs, renowned as one of the three best hot springs for making the skin beautiful. 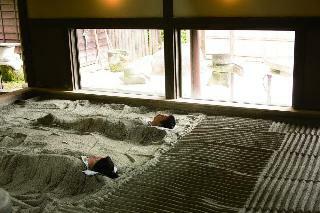 We offer you the only one special green tea bath in Japan. Please feel relaxed with the slight scent of greeen tea. This lovely hotel can be found in Ureshino. 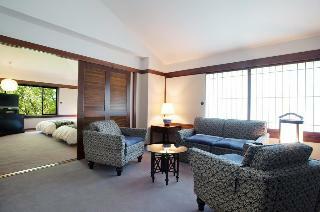 There are a total of 207 bedrooms at Karatsu Royal. This is not a pet-friendly property. This comfortable hotel is set in Saga. The establishment features a total of 38 accommodation units. Pets are not allowed at this accommodation. 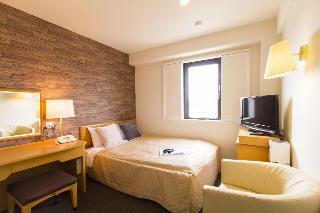 This comfortable hotel is in Ureshino. Takeo Onsen Kanko Hotel Kyotoya is not a pet-friendly establishment. Guests can enjoy varieties of hot spring baths such as open-air sky bath located on the 9th floor, family bath made with SGE stone, big common bath. 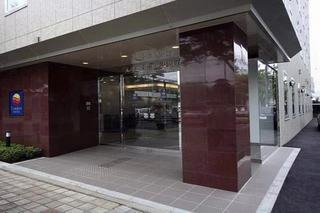 Takes only 3 minutes walking from JR Saga station. Clean, safe, and comfortable are the key words always kept in mind when welcoming the customers. Consisting two famous restaurants, both serving local products for local consumption. One is Ginza Haccho, pure Japanese-style cuisine famous of Shabu-shabu, and the other is Cafe du Paris, European cuisine famous of Teppan-yaki. This cosy hotel is set in Tosu. The reception desk is not open throughout the day. This is not a pet-friendly establishment. This charming hotel is set in Imari. 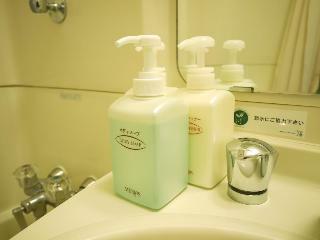 This comfortable hotel is set in Ureshino. This lovely hotel is set in Saga. 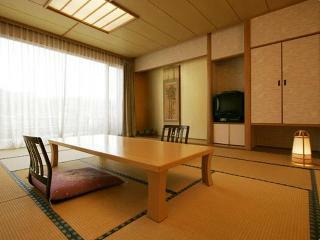 This simple hotel can be found in Ureshino. 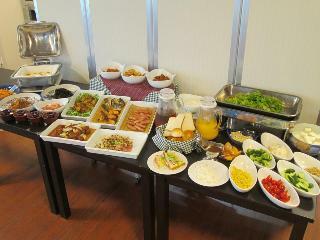 This comfortable hotel is located in Kurume. This lovely hotel is located in Kurume. This lovely hotel can be found in Kurume. This lovely hotel is located in Saga. This charming hotel can be found in Saga. This comfortable hotel is set in Saga. This charming hotel is in Saga. This cosy hotel is in Tosu. This lovely hotel can be found in Tosu. This lovely hotel is in Imari. 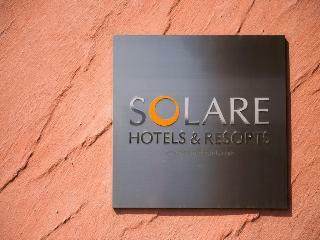 This comfortable hotel is situated in Imari. This charming hotel is located in Imari. This comfortable hotel is in Saga. This comfortable hotel is in Imari. This comfortable hotel is in Ureshino.